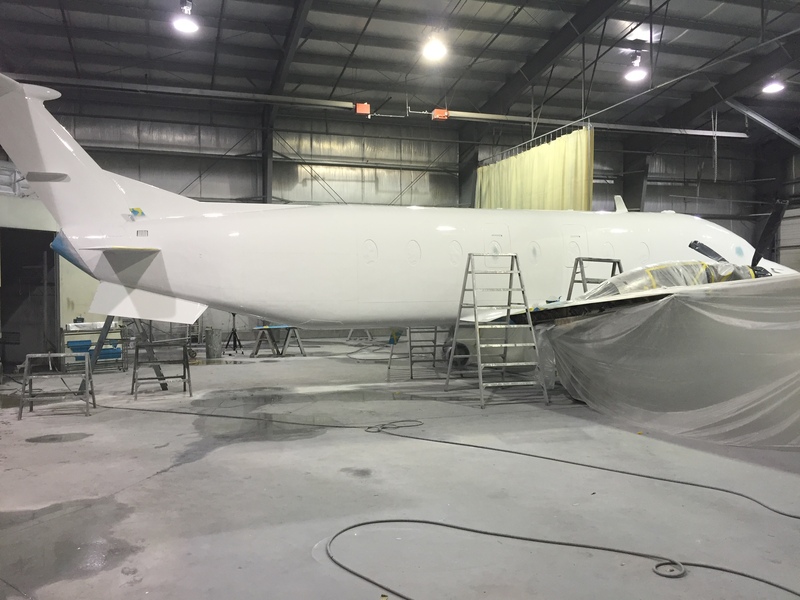 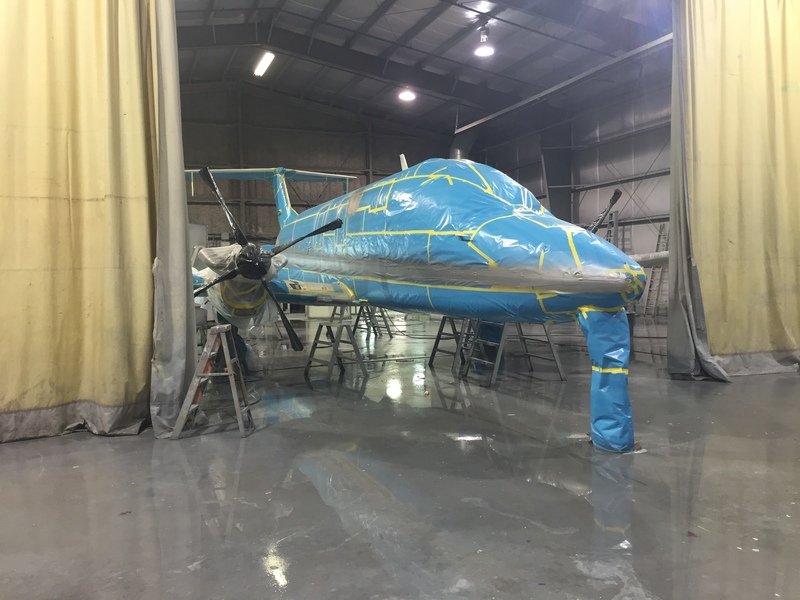 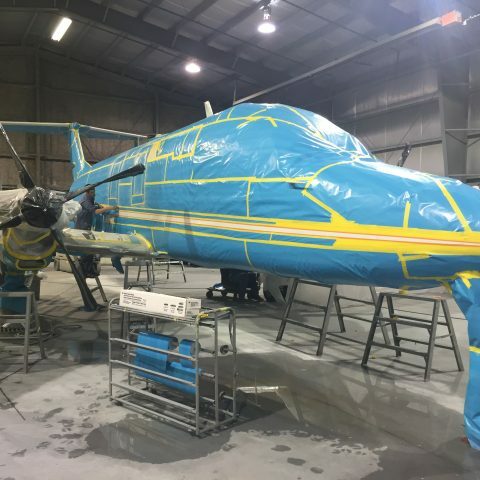 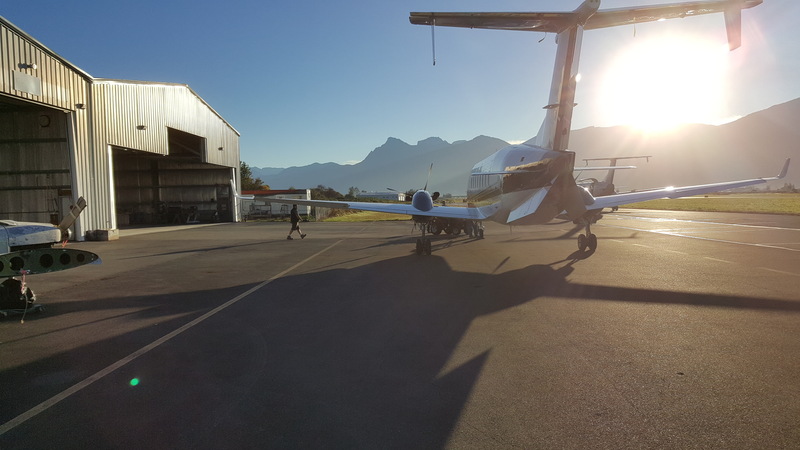 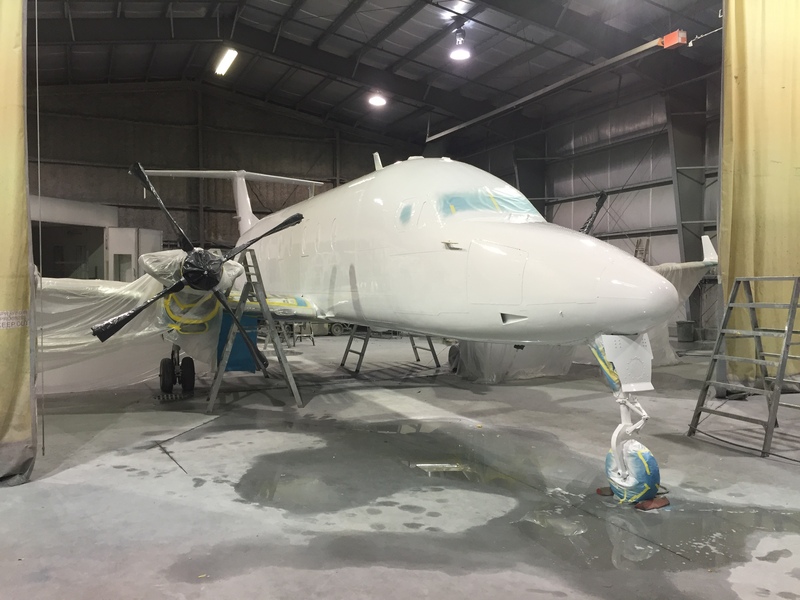 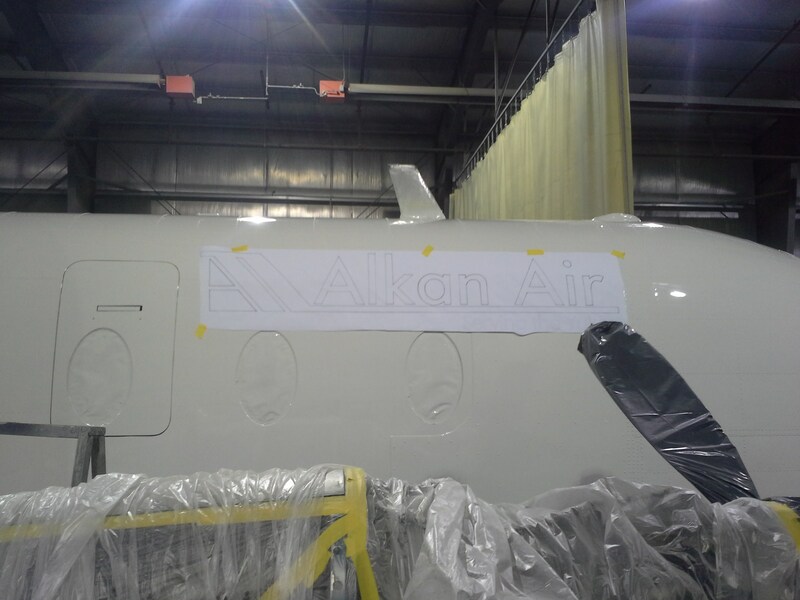 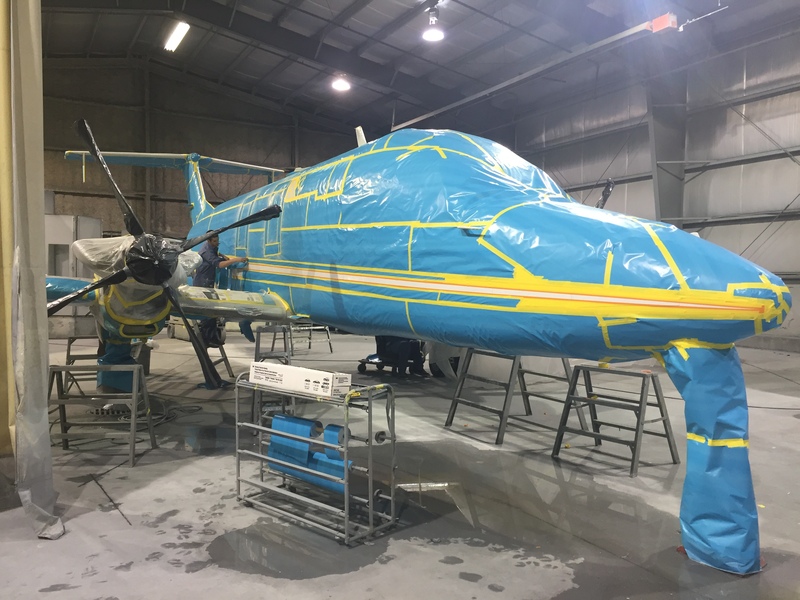 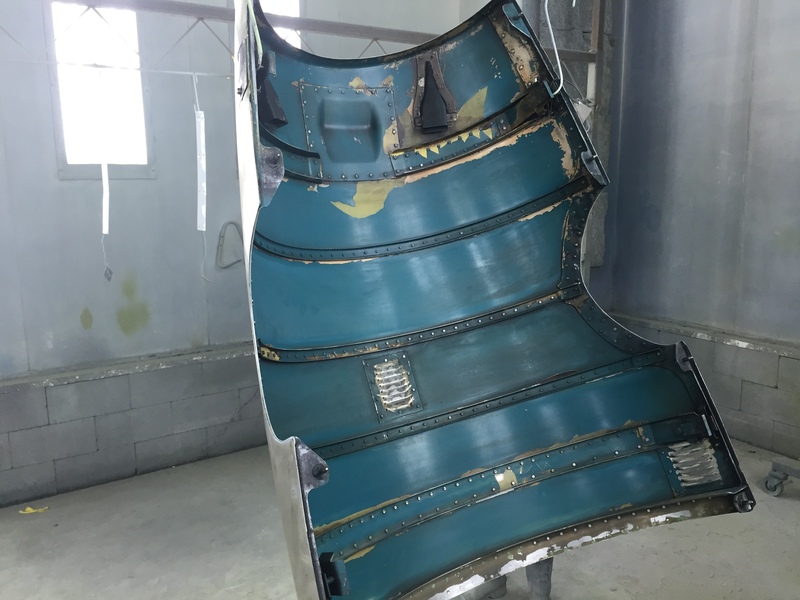 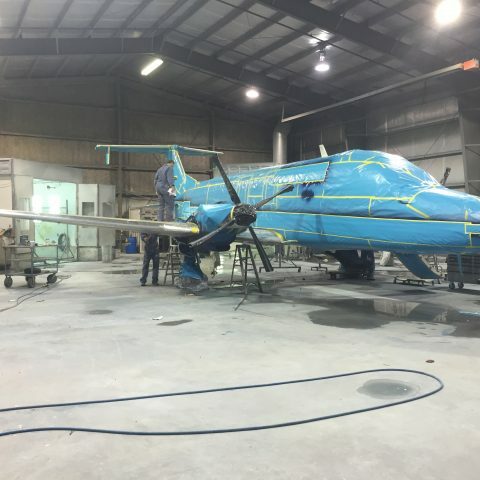 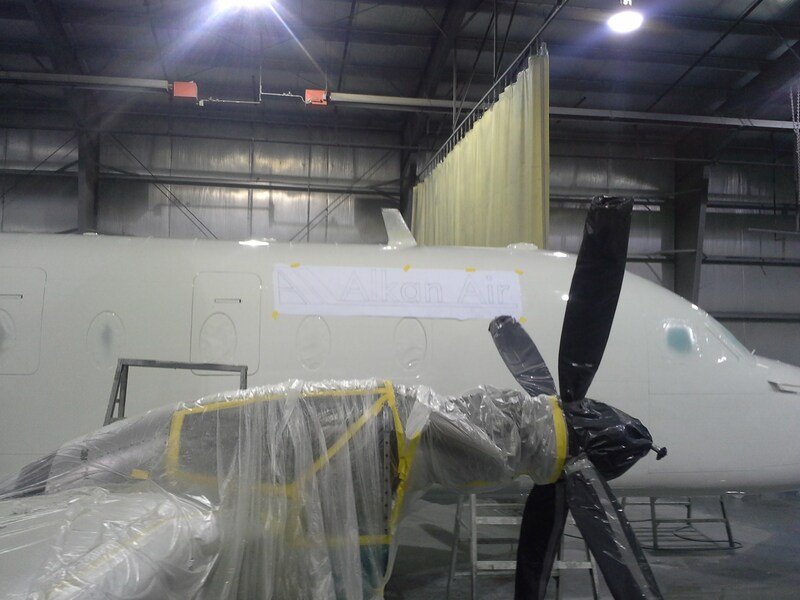 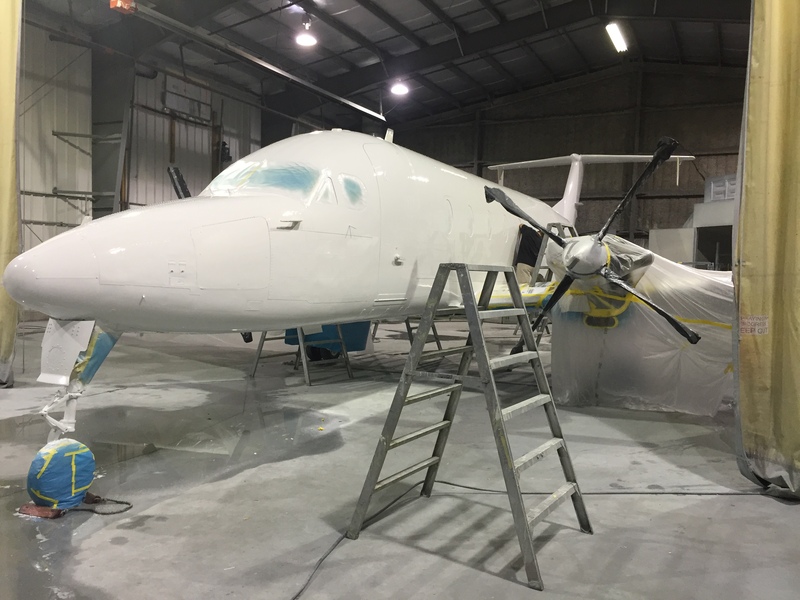 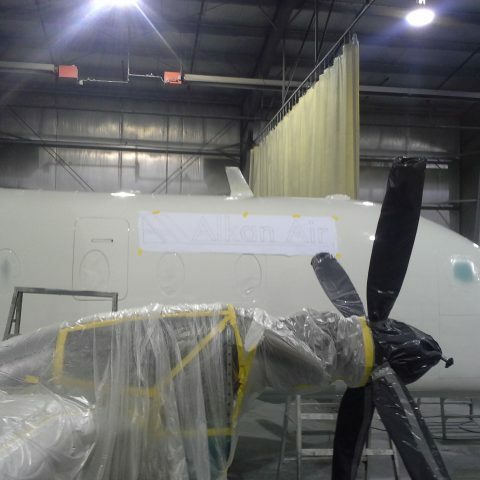 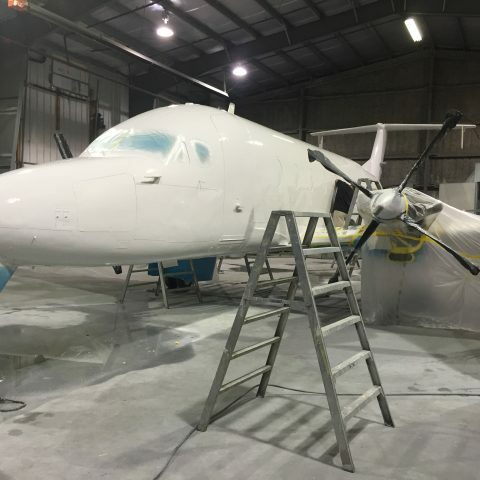 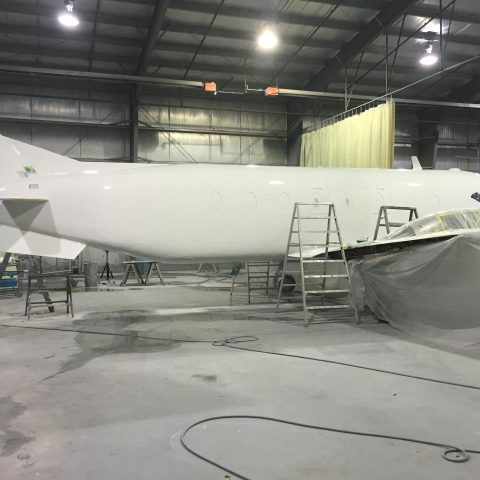 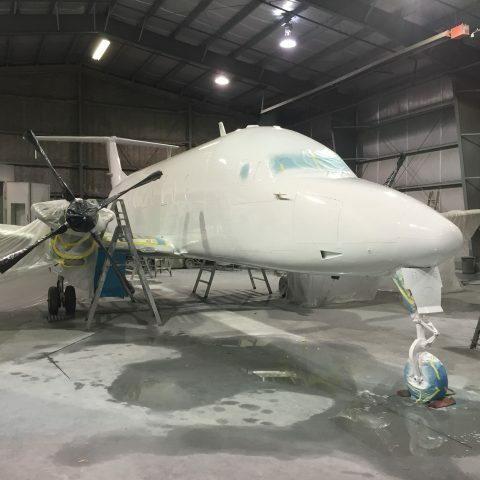 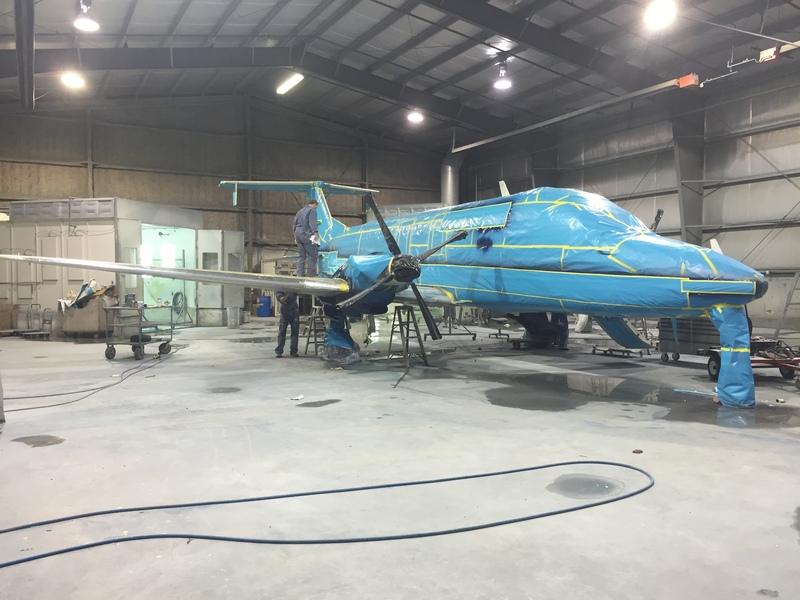 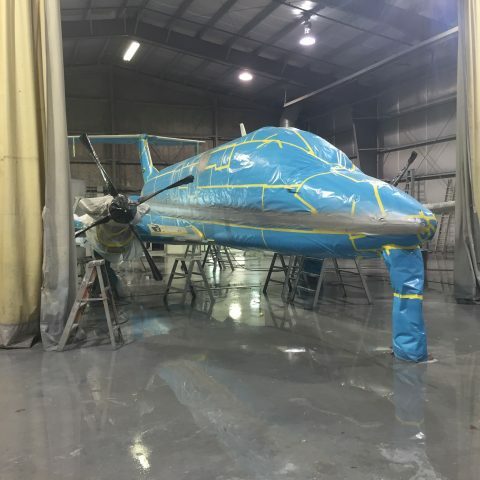 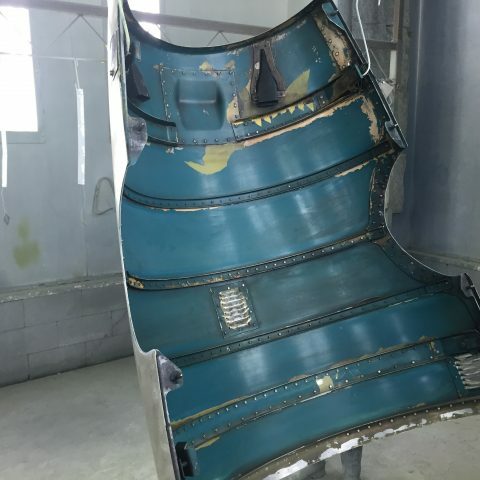 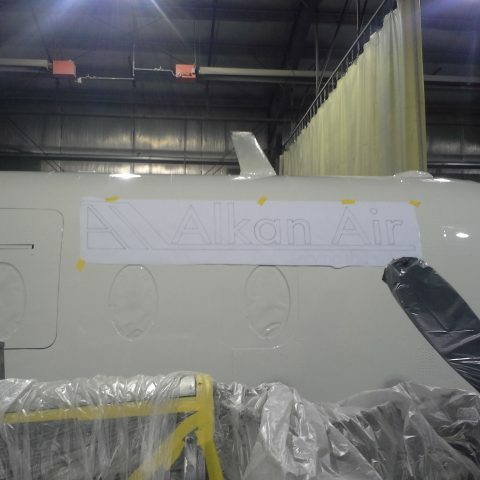 A strip and paint for our long-time clients at Alkan Aircraft. 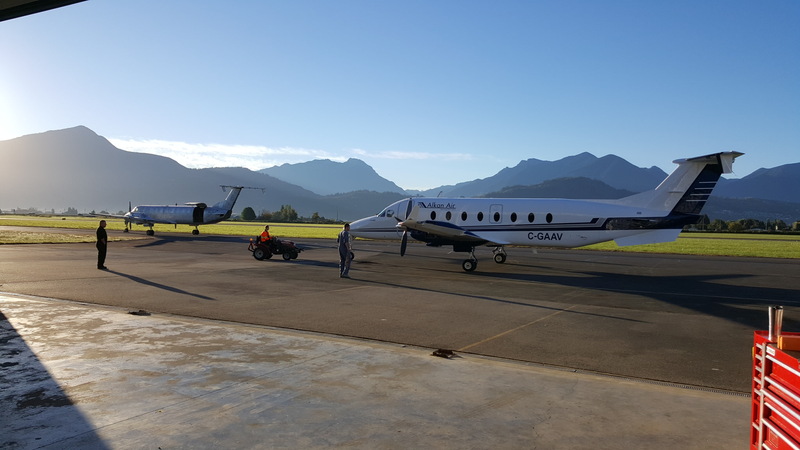 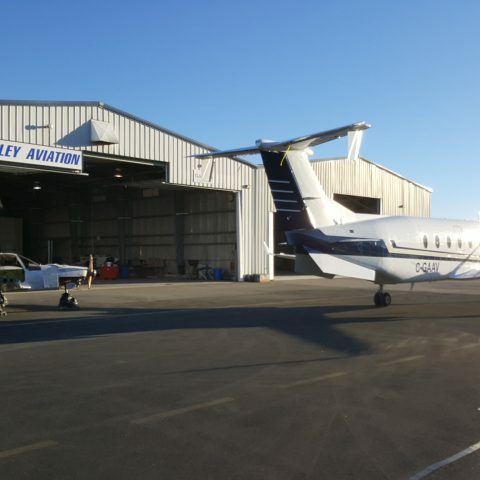 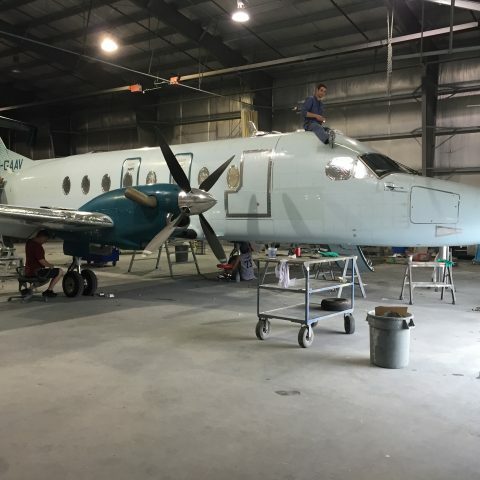 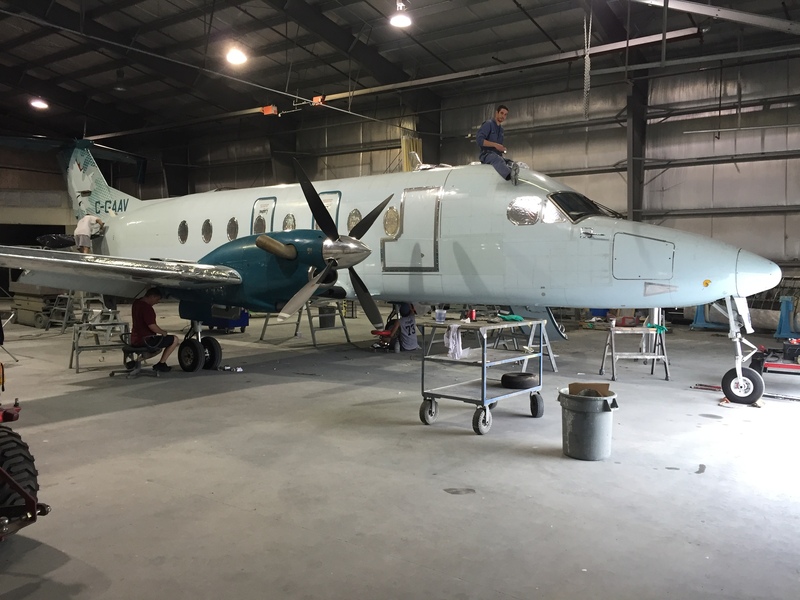 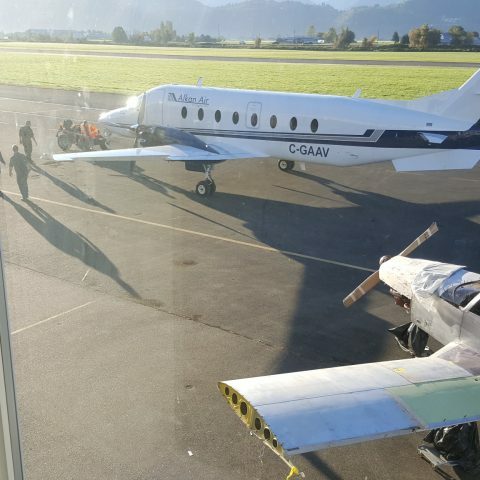 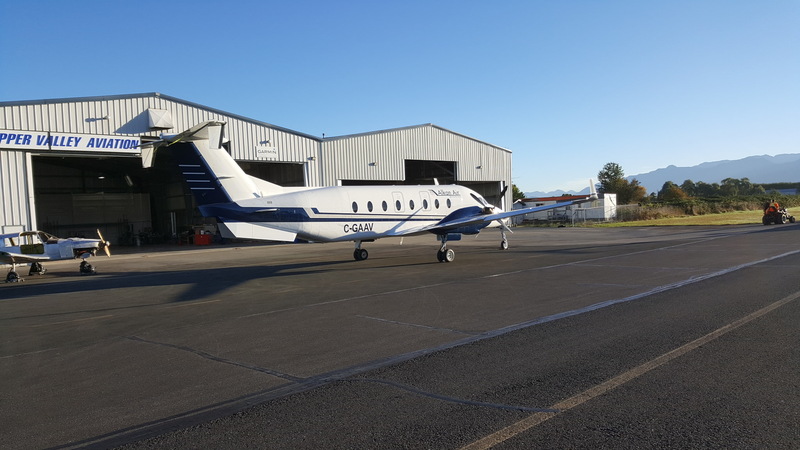 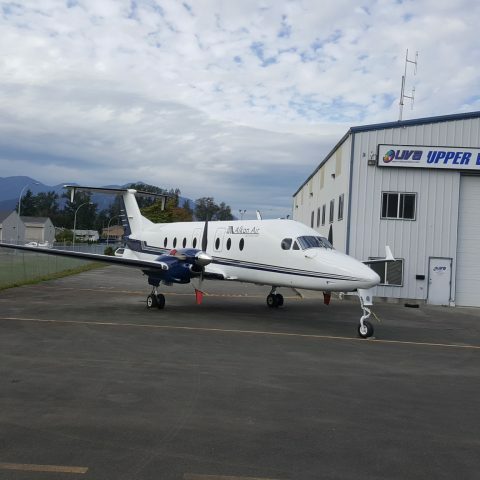 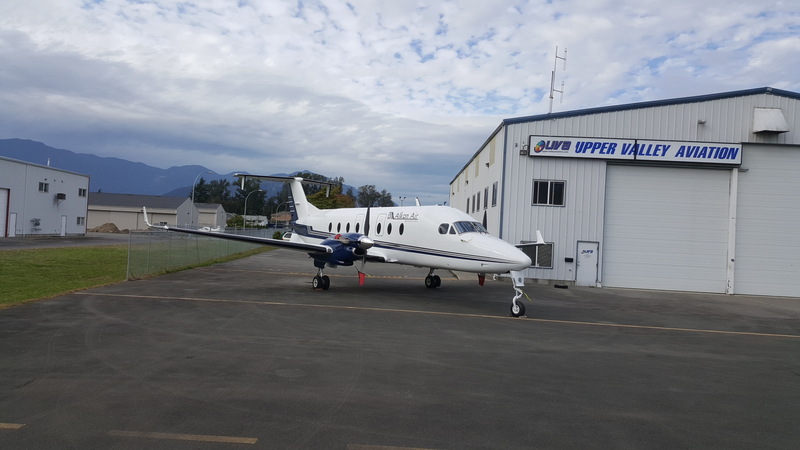 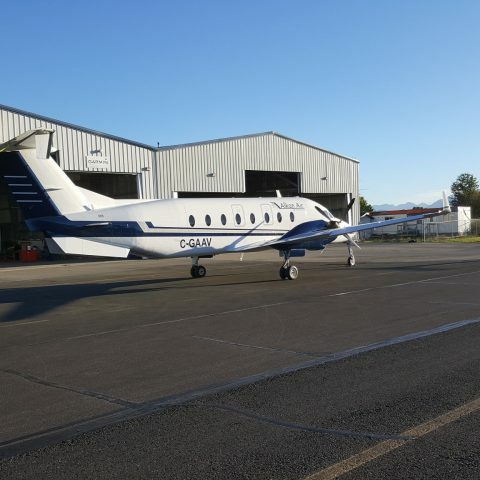 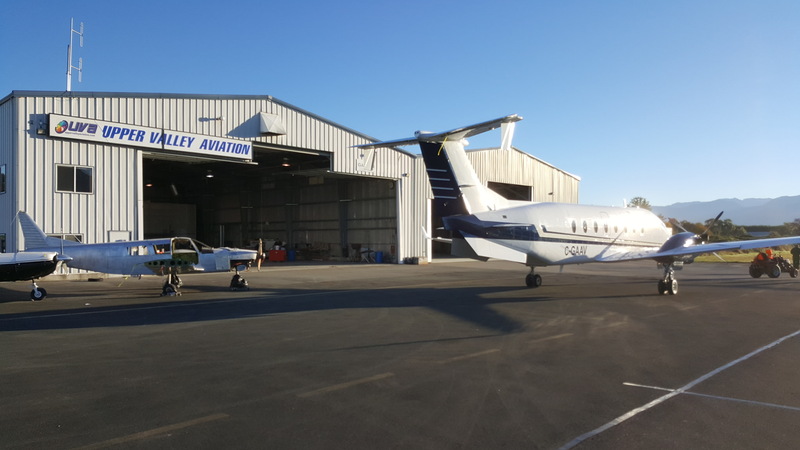 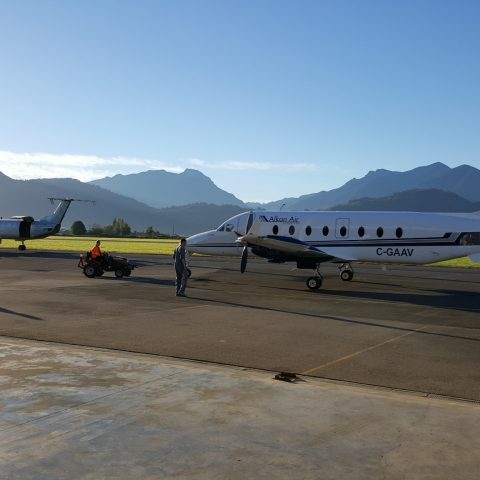 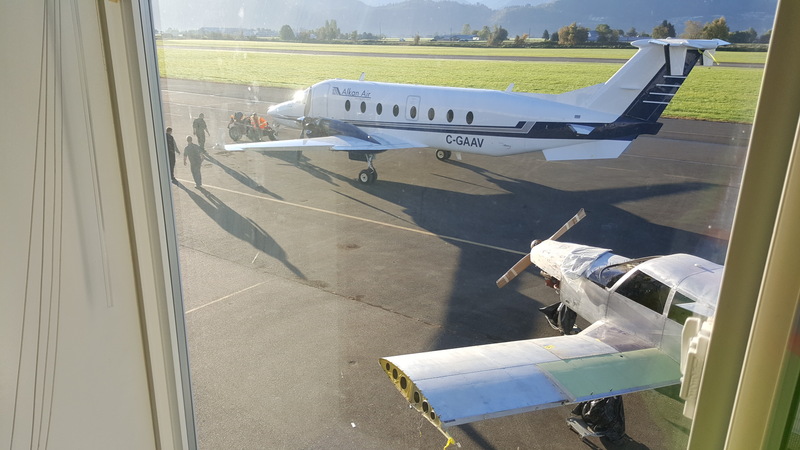 UVA was able to provide support for repairs as part of the purchase of this aircraft. 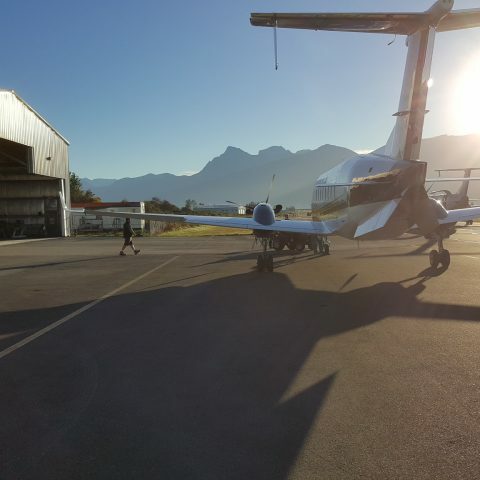 It looked great heading out to work on the Island.